Read Neil’s official backgrounder on the making of the album. UPDATE: Review of all tracks by MusicRadar’s Joe Bosso. UPDATE: Access list of Clockwork Angels tour dates. 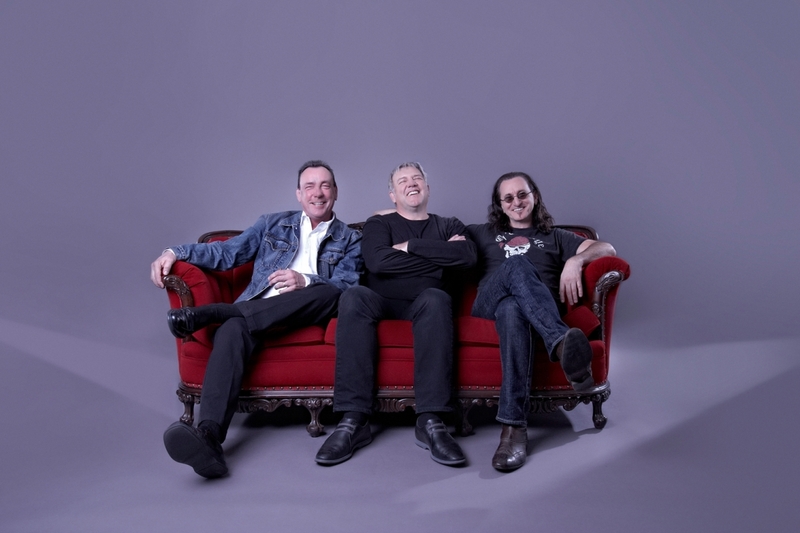 Pre-order Clockwork Angels from Rush Backstage Club. Pre-order Clockwork Angels from Amazon. The album will be available in the same 96kHz/4-bit audiophile format that Moving Pictures is available in at HDTracks.com. The sector box sets will be available there, too, at some point. My Favourite Magazines in the U.K. is making a fan pack available for 14.99 (pounds). The pack includes the album, a 138-page magazine, and poster. The magazine includes interviews with producer Nick Raskulinecz, artist Hugh Syme, and Terry Brown, among others. Neil Peart got inspiration for his lyrics from a variety of authors, including Voltaire, Cormac McCarthy, Michael Ondaatje, Joseph Conrad, and Daphne Du Maurier, a Prog Rock magazine piece says. Those symbols are the ones on the album cover’s clock face. The magazine also says that for “The Wreckers,” Geddy and Alex swapped instruments during the writing sessions. ~ by rvkeeper on April 11, 2012.